Sen. Bernie Sanders looks at Afghan police officials at the Afghan National Police Academy Feb. 20 2011, in Kabul, Afghanistan. Sanders was part of a congressional delegation visiting the NATO Training Mission-Afghanistan supported training site. Photo by Petty Officer 2nd Class Ernesto Hernandez Fonte. 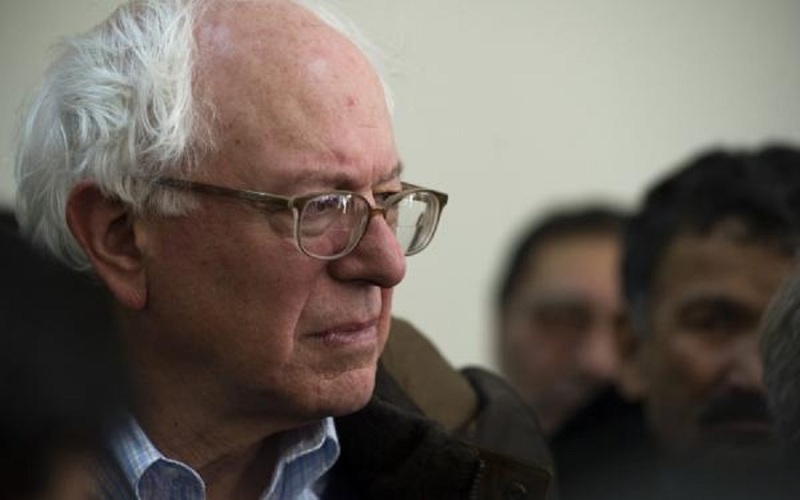 WASHINGTON – Vermont Sen. Bernie Sanders announced Friday that his 2020 campaign voluntarily recognized a bargaining unit organized with a labor union, making it the first major party presidential campaign to do so.